We are a Professional Employment Agency for Hiring Indonesian & Filipino Domestic Helper, located in Sai Wan, Hong Kong (HKU MTR Station). We are motivated, energetic professionals and proud to offer high quality services. Our mission is to connect you with the most suitable domestic helpers. 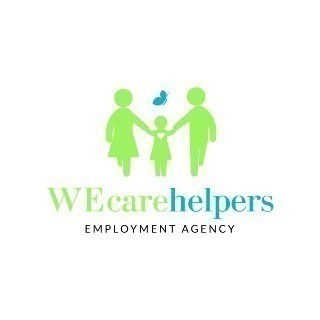 We will assist you in all the steps to hire your future helper (screening, interview, matching, visa processing) . We show respect to our customers and domestic helpers. We desire to find you a good domestic helper and employer that you can rely on over a number of years. Our staff are fluent in English & Chinese. All packages include all cost associated to that job placement, all fee charged by Indonesia government, one way air ticket and HK medical checkup. The fee include all cost associated to that job placement, all fee charged by Philippines government, one way air -ticket and HK medical checkup. include all cost associated to that job placement, all fee charged by Philippines government and HK medical checkup.